I was always very lucky growing up. I had nice things, I lived in a nice area, and I was always able to do activities and have a “normal” childhood. However I know that not everyone was that lucky. I can remember volunteering at the Food Bank downtown one year for a service project and just being in awe that some people had so little. I guess I was young and under the impression that everyone had the things I had or the opportunities I did. And it was truly an eye opening experience for me. Fast forward a few years to my senior year of college. My sorority sisters and I had “adopted” a local family during the holidays and delivered a truckload of presents, toiletries, canned goods, and more to a family in need. I carried baskets in for this family and watched tears of happiness and gratitude fill their eyes. Because of us, they would be able to give their children the Christmas they had always wanted to give them and be stocked with other necessities for a long time. I wish I could do that for every family who needed it, because it truly felt so good to make someone else so happy. I don’t get to volunteer or help out others as much as I would like to now. Between the kids, work, Z’s job, and lack of babysitters, it’s super hard. But when there’s a chance to help those in need, I get involved! 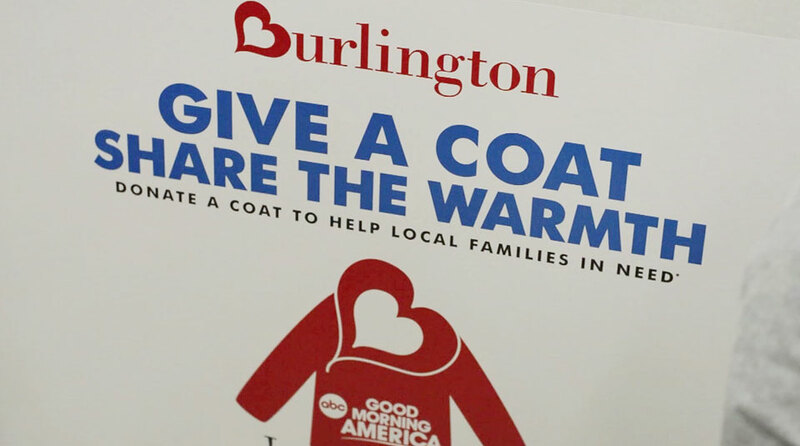 As a member of the Burlington Style Squad, I’m super excited to introduce you to the 9th Annual Warm Coats and Warm Hearts Coat Drive in partnership with ABCs Good Morning America and the national non-profit organization, K.I.D.S./Fashion Delivers. From now until January 18th, you can donate a gently worn coat to any Burlington store to support those in need of coats. As a thank you, you will receive 10% off your entire purchase but discount aside, this is something we should all do out of the goodness of our hearts. 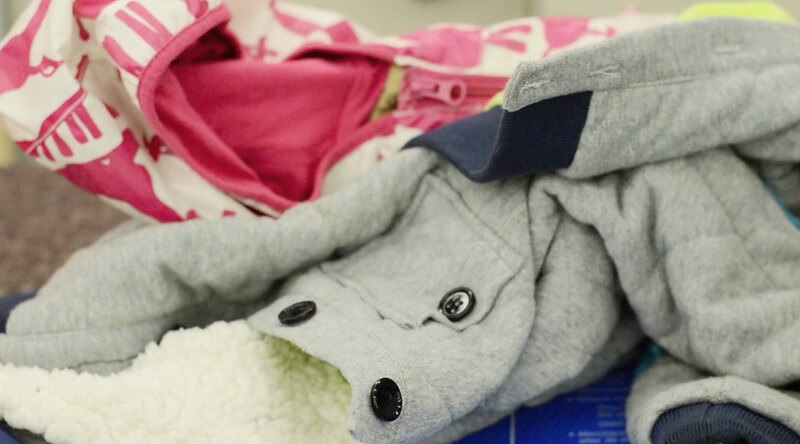 I really want my children to understand how important it is to help others who are less fortunate, and because of that, each of them will be donating a jacket as well. I let Nolan pick out a new jacket after donating one of his old ones and I picked out this one for Lady. We’ll be going to Ohio for Christmas, so they will definitely need nice warm jackets! « When ignorance isn’t bliss.